J. Vernon McGee says that the devil wins when going to church is a burdensome ordeal. He argues that going to church should be fun! God has a wonderful sense of humor. Scholars have studied laughter and have recognized several different kinds of laughter. All of them appear in the bible. The first kind is the laughter of superiority. Adults laugh at the foolish antics of kids who don’t know any better. I watched my toddler grandson climb under the coffee table and repeatedly try to stand up. He banged his head every time. But he kept on doing it and I couldn’t help but laugh. I probably let it go on too long because his reactions were really funny! His tears eventually moved me to help him out. I’m not all mean, although his grandmother said I was. This may very well have been the kind of laughter that God had as the Psalmist records for us in Psalm 2:4. This Psalm begins with identifying those who reject God and shake their fist in defiance at Him. Does this make God mad? No! Does the rebellion of mighty men threaten God? No! It says, “He who sits in the heavens laughs.” The kings on earth are like the toddler trying to stand up under a coffee table. It is really funny. They just can’t grasp the obvious and won’t stop the foolishness. Unlike the toddler, the kings of the earth, however, should know better. They should stop their rebellion. They should acknowledge the God of heaven, the king of kings. Then they would find relief. But they won’t! God is so far superior to anyone or anything that might stand against Him that he laughs. 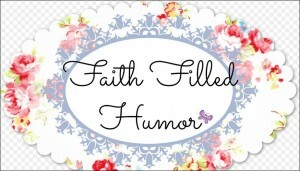 Another example of this kind of laughter in the bible is seen in Proverbs 31:25. 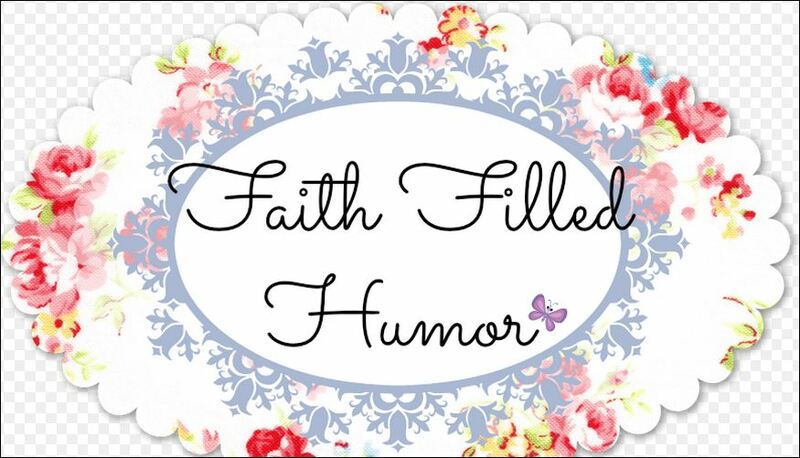 This woman who fears the Lord has the same sense of humor especially as she faces an unknown future. Nothing scares her! Nothing threatens her. The passage says, “She is clothed with strength and dignity, and she laughs without fear of the future.” I’d like to live like that!